Ka ‘Ohana O Honu’apo celebrates its stewardship of Honu’apo Park at the third “Ho’olaule’a at Honu’apo: Mālama Ka’u,” Sun., Sept.5 from 10 a.m. to 5 p.m. at Honu’apo Park and Whittington Beach Park on the Big Island of Hawai‘i. The free, multi-generational festivities are open to everyone, with great food, music, hula, ‘olelo (storytelling) and more. 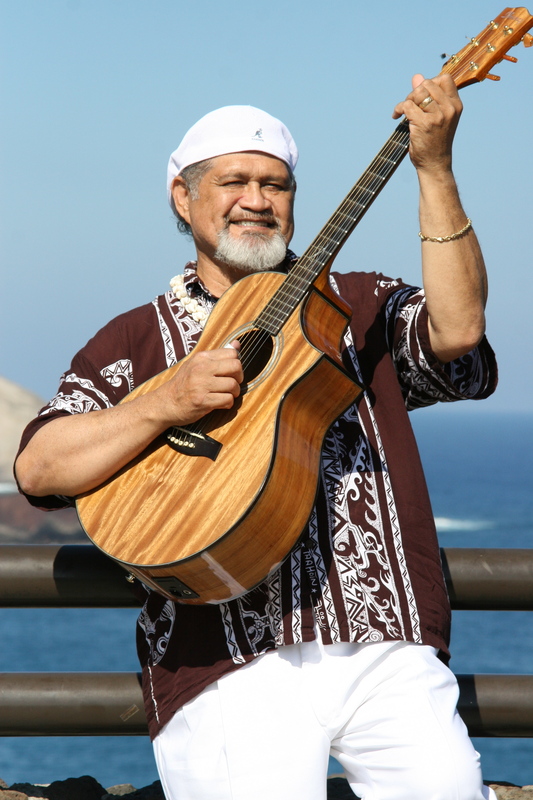 Cyril Pahinui, Na Hōku Hanohano winner and sweet-voiced son of Hawaiian music legend Gabby Pahinui, will add his slack key magic in a special performance. Traditionally, a ho’olaule’a is a gathering for a special occasion, such as May Day or school graduation, when food, Hawaiian cultural crafts and games are shared. What sets the “Ho’olaule’a at Honu’apo: Mālama Ka’u” apart is that it’s also a fundraiser to protect the historic and culturally significant Honu’apo Park in the southern Ka’u District. This stretch of rocky coast, tidepools and marshes has transformed many times, yet maintains its sense of place. From ancient fisheries, to a busy sugar cane port and railroad depot (that were at least twice destroyed by tsunamis and once blasted by the military during WWII), Honu’apo remains a warm and welcoming retreat for human visitors and fishermen, as well as habitat for the black-crowned night heron, the Hawaiian coot, Hawaiian duck, Hawaiian hawk, Hawaiian black-necked stilt, the Hawaiian monk seal, hawksbill turtles, green sea turtles, and other endangered wildlife. Honu’apo is a very special rare shoreline nursery that nurtures and protects dozens of endangered marine and terrestrial plant and animal life. Led by a diverse board of passionate volunteers, Ka ‘Ohana O Honu’apo is dedicated to protecting the 223 acres of Honu’apo Park, now the largest county shoreline park in the State of Hawai’i. Event organizers hope to raise awareness about Honu’apo, and raise funds to help maintain programs and facilities. The day includes a variety of fun-filled events for all ages, including Cyril Pahinui in concert, and free educational walking tours with Ka’u docents. 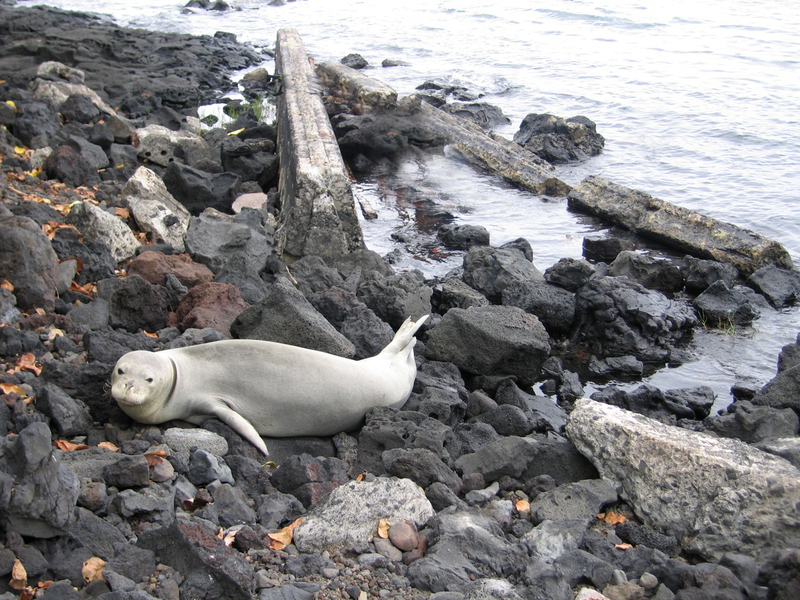 Ka ‘Ohana O Honu’apo along with Townscape Hawai’i will also present the final Honu’apo General Resources Management Plan, to which hundreds of community members contributed over the last several years. Other special elements of the Ho’olaule’a include a look at the past, with an exhibition of historic photos, and numerous food, crafters and community education booths, a silent auction, and lucky number prizes. For those who want to stay in the Ka’u area for the weekend, several B&Bs like Pahala Plantation Cottages and Leilani Bed and Breakfast are offering special discounted rates. Photo credits: monk seal from Julia Neal/Kau Calendar, Cyril Pahinui courtesy of Cyril and Honuapo courtesy Ka Ohana O Honuapo. In celebration of China, the Doris Duke Theatre brings you four exciting Hong Kong thrillers and two highly acclaimed Chinese films, as well as an illustrated lecture on the Silk Road. Our Opening Reception on Saturday, June 5th includes live Chinese music performed by members of the University of Hawaii Chinese Music Ensemble. Delicious Chinese food will be available for purchase from Indigo Restaurant. The festivities begin at 6pm. This Kamehameha Day, Bishop Museum admission will be waived for kamaaina and military visitors. The free admission on Friday, June 11, 2010, is in recognition of two community partners who have shown incredible support of Bishop Museum programs and exhibits: the Office of Hawaiian Affairs and Hawaiian Airlines. Museum hours are 9:00 a.m. to 5:00 p.m. Wednesday through Monday. It is closed on Tuesdays and Christmas Day. 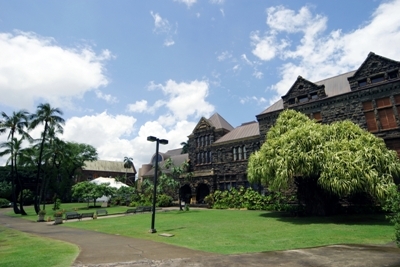 To learn more about Bishop Museum’s exhibits, programs, and activities, please visit www.bishopmuseum.org or call (808) 847-3511. Take a temperature reading of our Universe in this months Mauna Kea Skies with Dr. Glen Petitpas from SMA. What’s Hot and What’s Not in the Universe is the topic for this month’s program at Imiloa on Saturday, June 19, at 7 p.m. in the planetarium. Imiloa Astronomy Center of Hawaii is located at 600 Imiloa Place in Hilo, off Komohana and Nowelo Streets at the UH-Hilo Science and Technology Park. For more information, go to www.imiloahawaii.org, or call (808) 969-9703. From cultural festivals to culinary celebrations, to fun runs and athletic competitions, the Keauhou Beach Resort supports a long list of events and programs that make a visit to the island of Hawaii a memorable and rewarding experience. Following is a schedule of events and activities taking place at Keauhou Beach Resort through 2010. 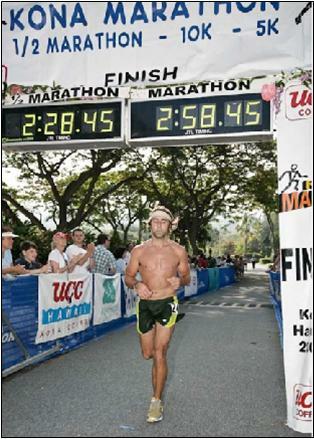 Keauhou Beach Resort is proud to be the official host hotel of the Kona Marathon, West Hawaii’s premier road race. Registration and packet pickup is at the hotel on June 26, with the Kona Marathon on June 27. Nearly 2000 runners of all ages participate. 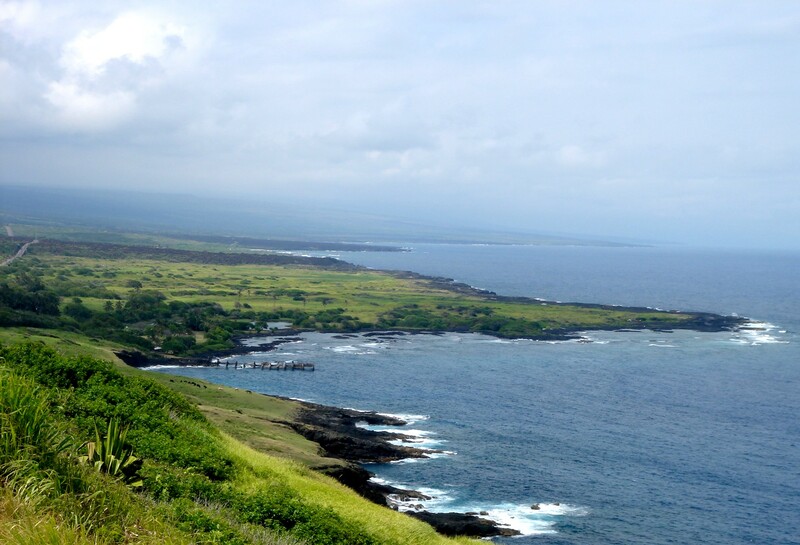 The start and finish is at the Keauhou Beach Resort with the course offering beautiful ocean and mountain views. Information: www.konamarathon.com. This Olympic distance triathlon is put on by Hawaii Sports Connection and is open to elite triathletes as well as participants and relay teams of all ages and levels. The two-lap course through Keauhou Resort includes a 1.5k swim, 40k bike ride and a 10k run, with a number of vantage points where spectators can cheer on the athletes. Lavaman Keauhou for Kids and the Keiki Dash & Picnic will be held August 28. Information: www.lavamantriathlon.com. This is a hula retreat for hula practitioners, hula lovers, and those interested in hula, its stories and traditions. All are welcome no matter what level of experience. The program will include workshops, field trip to sites in Kona, and evening entertainment. 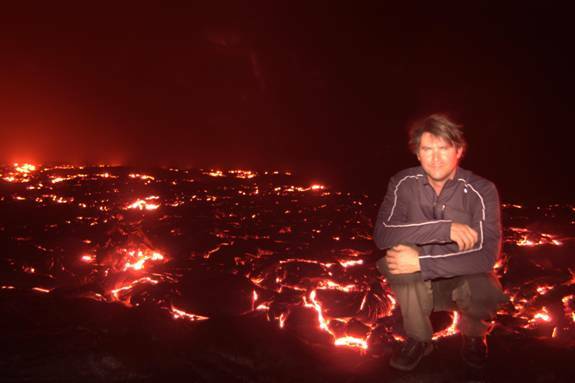 The retreat will conclude with a field trip to Kilauea Volcanoes National Park. Participants will walk away from this retreat with the knowledge of implement making (`uli`uli, ipu heke, kala`au, and many others), traditional hula adornments, as well as to learn hula dances and chants. Fee. Information: Kumu Keala Ching, Keauhou Beach Resort, 808-324-2553. Coffee lovers from around the world descend on the Big Island each November for the Kona Coffee Festival. A long list of coffee-laced events are held at the Keauhou Beach Resort throughout the festival, including the prestigious Gevalia Kona Coffee Cupping Competition where Kona Coffee farms compete to be named the finest Kona coffee in the state. Other activities held at the hotel during the festival include the Gevalia Kona Coffee Art Exhibit, Keauhou Resort Kona Coffee Label & Website Competition, Kona Coffee Quilt Contest & Show, Lauhala Weaving Workshop, and the Kona Coffee Council Dinner & Benefit Auction. Information: www.konacoffeefest.com. Guests are welcome to join in honoring the last reigning king of Hawaii. King Kalakaua, known as the Merrie Monarch was credited with reviving the hula, so in his honor, hula halau from Hawaii Island, Oahu, California, Europe and Japan will perform both kahiko (ancient style) and `auana (modern style). The day is a unique opportunity for kumu hula (teachers and master of hula) to showcase the work of their haumana (students) in a non-competitive environment. Food & beverage and Hawaiian arts & crafts will be available for sale. This is a unique opportunity to share the oli (chants), mele (songs), hula (dances) and olelo (stories) of Hawaii. Information: Kumu Keala Ching, Keauhou Beach Resort, 808-324-2553.